Also known as 'Pill packages' and 'Compliance packages'. Medical non-adherence costs the Canadian health care system billions of dollars per year. Blister packaging offers a solution to this problem by creating a daily bubble package that gives the patient specific information on day and time that the medication should be taken. By having the medication in one neat package and laid out in a way that is understandable to the patient/ their healthcare provider, the goal is to reduce medical non-adherance as much as possible. Various medical conditions often require medications to be taken daily for better control or for the prevention of other complications. For example, many people with Diabetes are often prescribed High Blood Pressure and Cholesterol medications to prevent any possible future complications. If you or someone you know is required to take multiple medications at different times of the day, this can be a challenge to manage. Your pharmacy’s blister packaging service is a great way to manage your medications, and will also make keeping track of refills much easier. 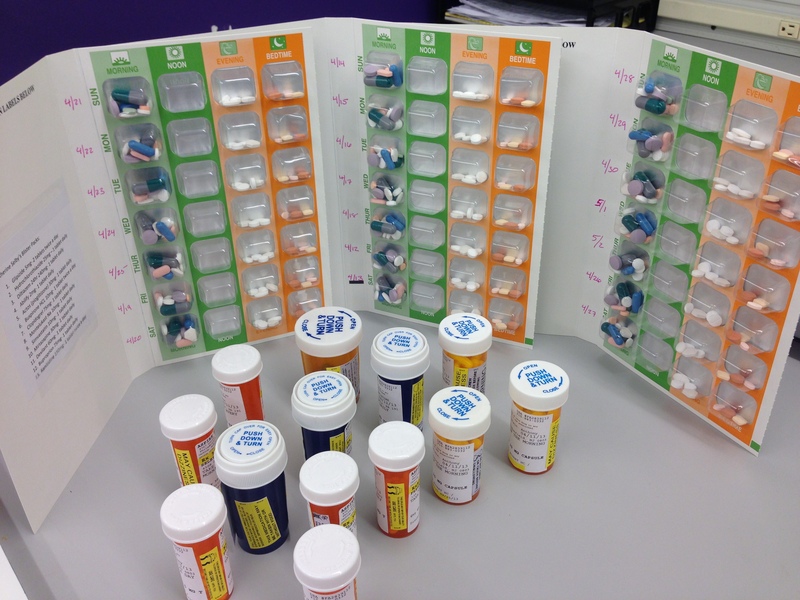 Your pharmacy team can custom package most medications, including over-the-counter medications or supplements according to your schedule. This ensures that the correct medication is taken at the required time, everyday. Blister packs also make it easier for your physician and other health care practitioners to identify your medication schedule and existing medical conditions quickly and reliably. Fees for service may vary by pharmacy.